DeltaTeamTactical.com 100% Lifetime Support on All Purchases! 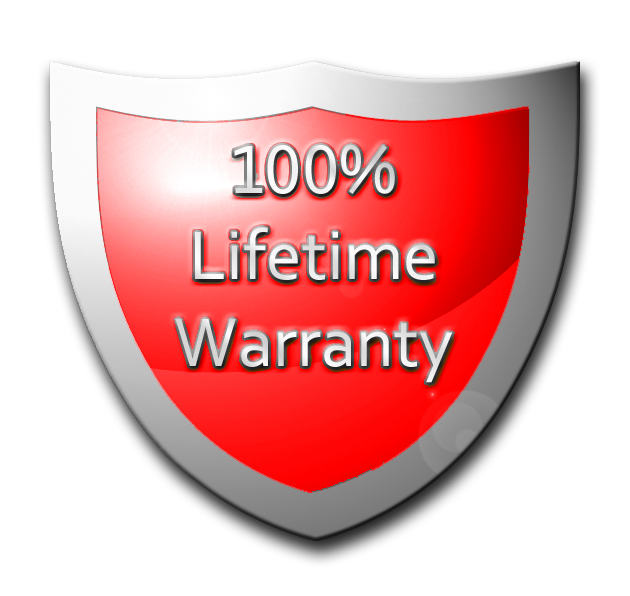 This warranty program lasts for the lifetime of your Delta Team product with original receipt. This warranty program covers all parts of your Delta Team product and applies to all types of manufacturing defects or failure. The warranty program does not cover product that is lost, stolen, dropped, shattered, sat on, chewed by your pet or any other damage that is caused by the consumer.